Posted March 20, 2019 by Randy Wind & filed under . 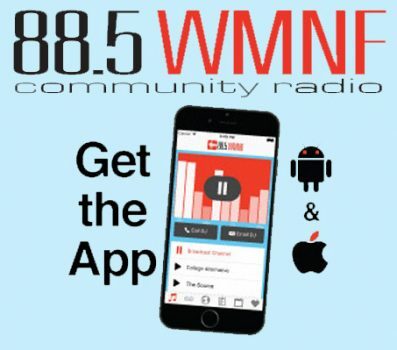 WMNF salutes the 90s with local artists Bite Size, Shevonne Philidor, Rancid Polecats, Eleanor, Jeremy Gloff and dj Hural Knight as they play their favorite 90s classics. Come join in on the fun! !